The Catalan giants are currently short of centre-forward options following Paco Alcacer and Munir El Haddadi’s departures. 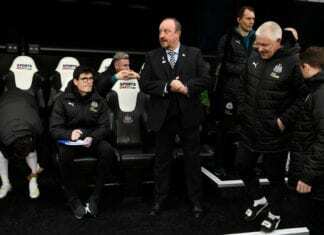 This has left Luis Suarez, who will turn 32 this month, to bear most of the workload despite the need to be managed more carefully at this stage of his career. 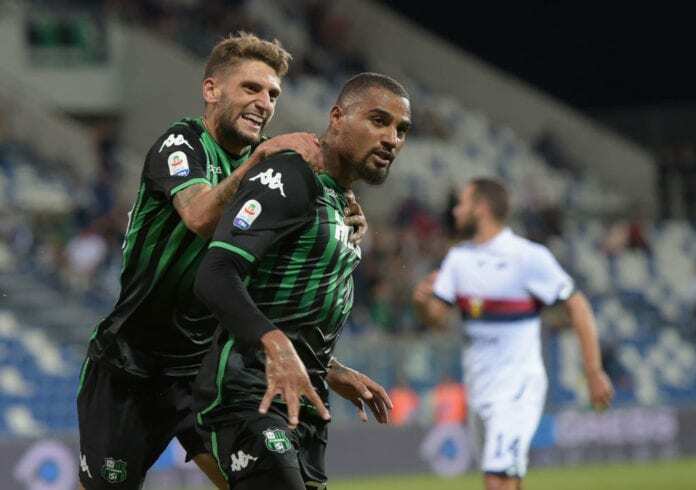 Therefore, Barcelona have gone out in a desperate search for a backup option with Goal reporting they have an agreement with Sassuolo for Boateng in a six-month loan deal with the option of making it permanent this summer for €8m. The report adds that Boateng bid his Sassuolo teammates goodbye today and has now set out to Catalunya to undergo a medical examination. Since arriving at Sassuolo last summer, Boateng has managed four goals and an assist in 13 Serie A appearances after spending last season at Eintracht Frankfurt in the Bundesliga. The 31-year-old has previously played for Hertha BSC, Tottenham, Borussia Dortmund, Portsmouth, AC Milan, Schalke 04 and UD Las Palmas. At the Canary Islands, Boateng scored 10 goals in 28 La Liga appearances during his sole campaign at the club in the 2016/17 season. Meanwhile, Barcelona had previously been linked with moves for Girona’s star striker Cristhian Stuani and Chelsea’s unsettled player Alvaro Morata. But a move for either player failed to materialise with Boateng becoming Barcelona’s second arrival of this month’s transfer window. Ernesto Valverde’s side have signed Jeison Murillo from Valencia in another loan deal until the end of the season, while Toulouse centre-back Jean-Clair Todibo will join them this summer. Should the deal go ahead, then Boateng could be in contention to make his Barcelona debut in Sunday’s Catalan derby against Girona in La Liga, where they hope to maintain their four-point advantage over Atletico Madrid at the top of the table. He won the European club championship for the first time 14 years ago with Liverpool, now he plans to win it again before thinking on retiring.